Håkan Bjuvenstedt, Emma Larsson and Viktor Kannisto have since 2011 played together in various constellations and projects, which in 2016 poured into the trio GLIMT. They released their first record 3 & 2 in autumn 2017, and in connection with that, they had a release tour around southern Sweden. They are now starting to plan projects and gigs before 2018. 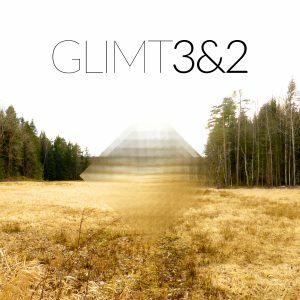 GLIMT writes and plays own compositions that makes you think of Esbjörn Svensson Trio, Keith Jarrett and ECM. The trio’s responsiveness and interaction make the music feel open, exciting and spontaneous, where music can go in many directions.